The Most Bizarre And Bonkers Guinness World Record Breakers Of 2016! We've rounded up some of our very favourite world record breakers...take a look! 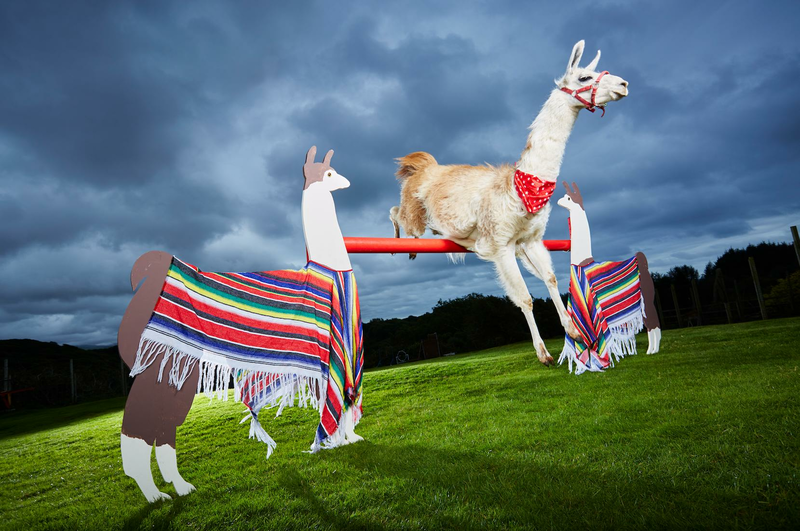 Three cheers for Caspa the llama! The talented animal won the Guinness World Record for clearing the 3ft 10inch hurdle during a course at the Canine Centre in Porthmadog, North Wales. We're sure his owner Sue Williams is very proud! One of the strangest records of all belongs to daredevil Josef Todtling, who was dragged the furthest distance along the ground by a horse...wait for it...whilst on FIRE. Yup. The Austrian gentleman managed a whopping 5 minutes, 41 seconds...but don't worry - he was wearing protective clothing! Read more: The Weird And The Wonderful Home Remedies For Travel Sickness! As cats go, Ludo is one of a kind! 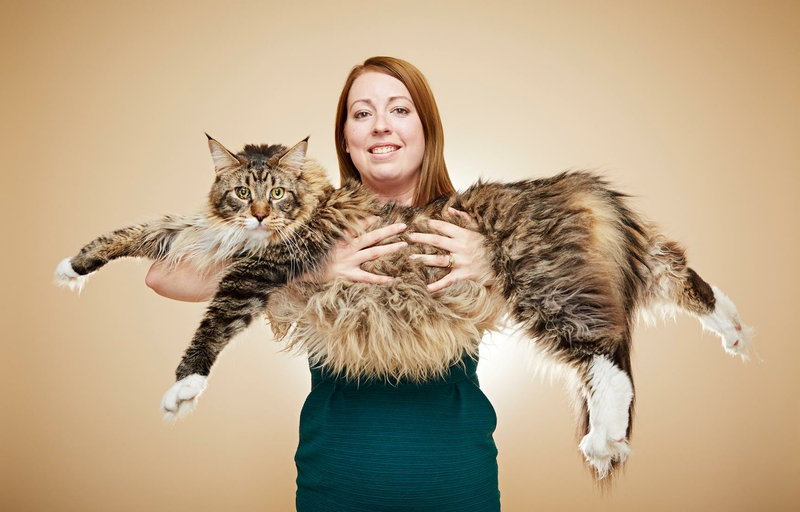 The pampered moggy, who lives with his owner Kelsey Grill in West Yorkshire is THREE TIMES the average size. "He's very friendly but some visitors are scared, as they're more used to seeing dogs that size" says Kelsey. Looking at Charlotte Guttenberg it might be hard to believe that she only started her tattoo adventure 10 years! But the 67-year-old only got her first tatt thanks to a little confidence boost from her heavily inked hubby, Chuck Helmke. 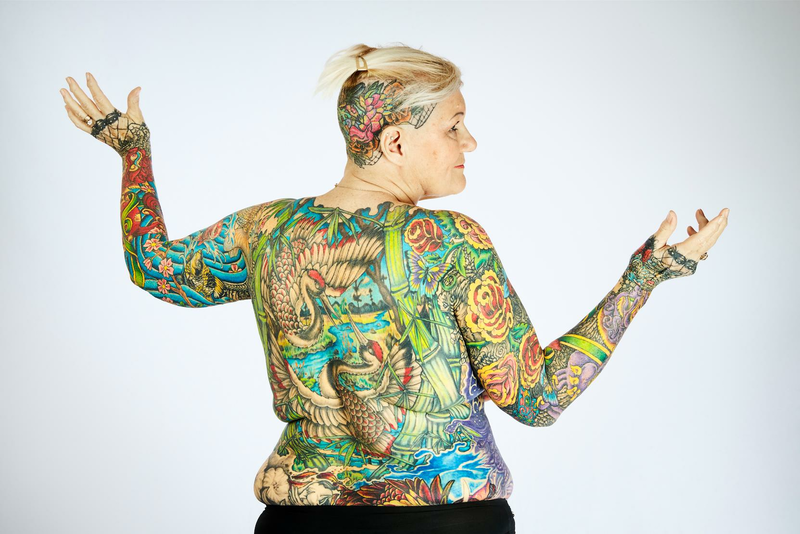 Today 91.5% of her body is covered in the colourful artworks, making her one half of the most tattooed senior citizen pairing ever.